Many structures and functions in mammals are related to endothermy. Mammals can generate and conserve heat when it’s cold outside. They can also lose heat when they become overheated. 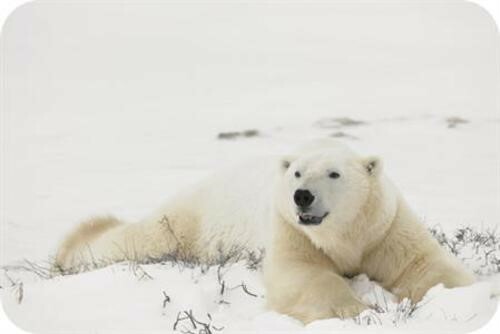 How do mammals maintain their body temperatures?